Silverstar brings you the best local cuisine you can find in around Cameron Highlands. The chefs have with them years of cooking experience dating back to 30 years and with so much under the cheddar, you can be sure to enjoy the best and most tasty dishes around. After all, with the premises always full of customers, the restaurant is always up and running to serve you with what they do best, their food. Come visit Silverstar Restaurant and you might just spot a local, Singaporean or even Hong Kong celebrities having a meal here which is a common and usual event. Silverstar Restaurant is one of the most popular restaurants in around Cameron Highlands and if you are visiting Silverstar Restaurant for the first time, you must try out their King Rib, which is pork ribs marinated with a sauce specially prepared by the chefs. Their Sweet and Sour Pork too is very popular which is enjoyed by the young and old for the whole family. To keep you out of the cold, their Curry Fish Head is the perfect remedy to ‘heat you up’ in the chill weather. Otherwise, the whole group can enjoy the trademarked Charcoal Steamboat which is steamboat using special Herbs, Curry and Milk. Be sure to try out other dishes here which include Lemon Chicken, Mushroom Chicken, White Tomyam, their special omelet and wide choices of fried noodles. Silverstar Hotel & Apartments are well equipped to offer you with a wide choice of accommodation options. The rooms and apartments are being able to accommodate any size of group, so you need not have to worry about where to stay when visiting Cameron Highlands. 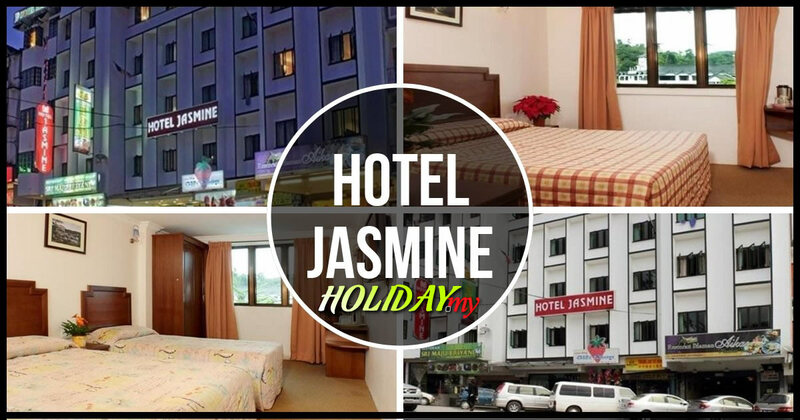 Silverstar Hotel & Apartments is situated within walking distance to Tanah Rata and Brinchang towns, and your convenience is very well taken care of here. On top of that, there are ample parking space and the hotel and apartments are well equipped with Astro, Wifi Internet, kitchen facilities, hot water heater, etc. Address: No 10 Main Road Brinchang, Cameron Highlands, Pahang Darul Makmur.